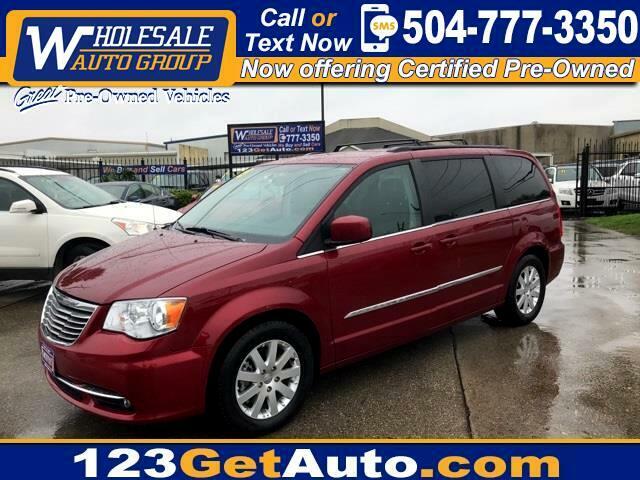 Town & Country Touring, 4D Passenger Van, 3.6L 6-Cylinder SMPI DOHC, 6-Speed Automatic, FWD, Deep Cherry Red Crystal Pearlcoat, Black/Light Graystone w/Luxury Leather Trimmed Bucket Seats. Priced below KBB Fair Purchase Price! Odometer is 1624 miles below market average!